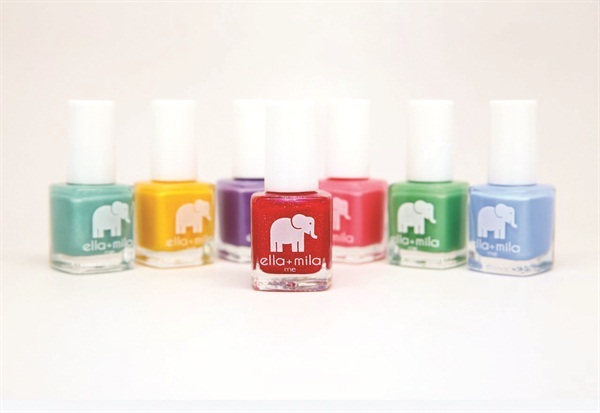 Ella+Mila polishes feature fresh colors like Pinky Promise, I Mint It, and Party in a Bottle. They’re 100% vegan and five-free. From creative decor to retail to interactive nail stations, the possibilities are endless when it comes to embellishing your salon with these dainty polishes. Mix and match shades to create collections you can market for birthdays or bridal showers. For more information, visit Ella+Mila.